At Long Last… Discover How You Can Overcome All Obstacles To Finally Achieve Your Dreams In Life. Uncover the incredible power of motivation. 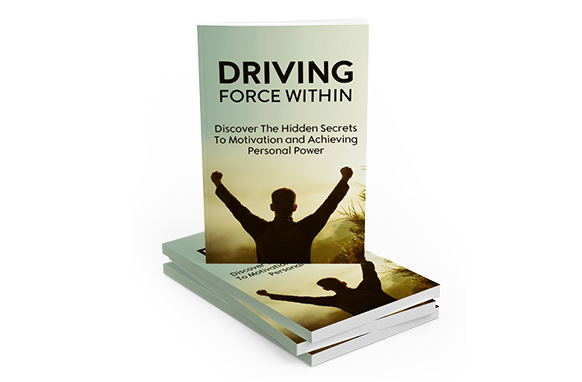 Learn how you can use it as your main driving force to finally achieve your goals as well as your personal freedom! We all have dreams – dreams of a better life, dreams of personal freedom, dreams of long-lasting happiness, dreams of finally reaching our goals. But why is it that so few people succeed, and far too many continue living unhappy and mediocre lives, their dreams all but forgotten?